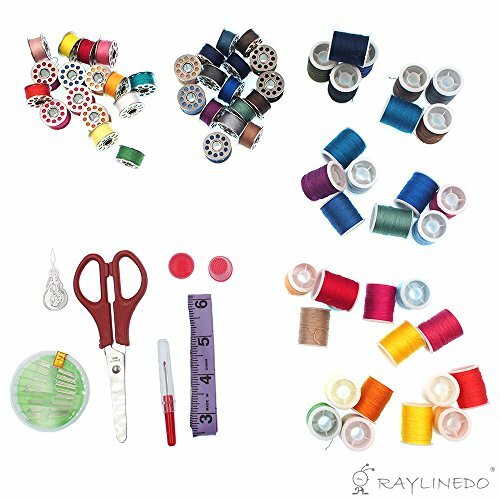 This is a set of 100pcs essential sewing tools for domestic sewing machine, which includes all kinds of accessories you need for sewing and craft projects, specifically including 32 assorted thread spools, 32 metal matching bobbins, 30 needles, one soft measuring tape, one scissors, 2 thimbles, one threader and one seam ripper. 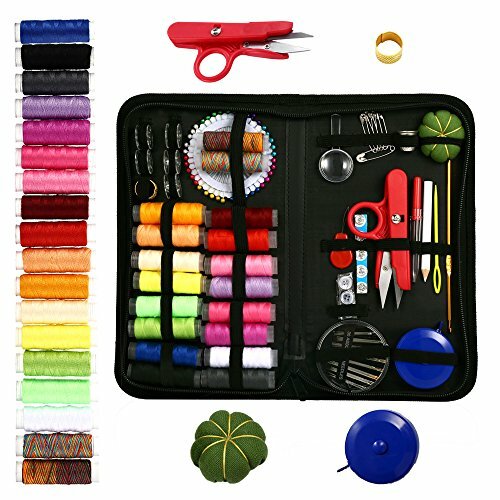 It is really a wonderful sewing kit ideal for home and travel use, or acting as a gift for teens and beginners who need some basic necessities for sewing; portable design, easy to use and convenient to carry. 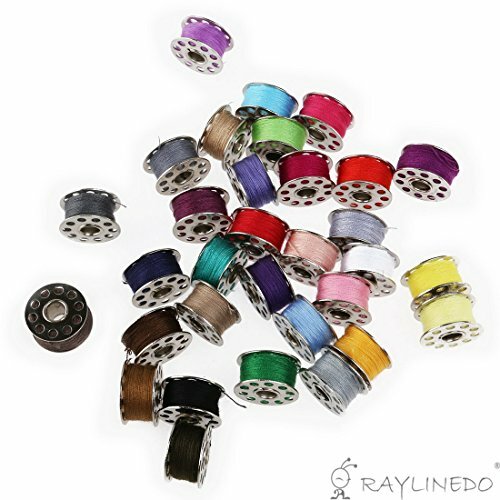 Material: durable hard plastic, metal, and cotton thread. 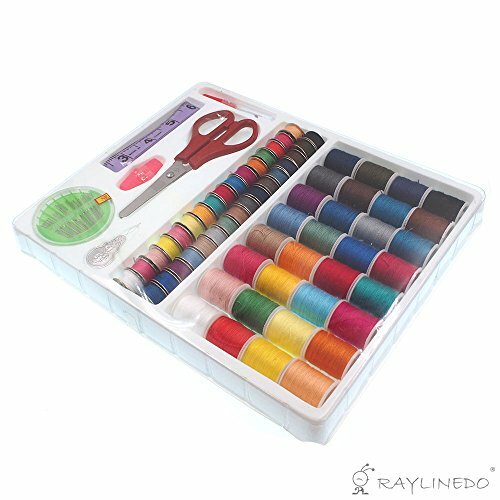 Sewing Kit Material: durable hard plastic, metal, and cotton thread. 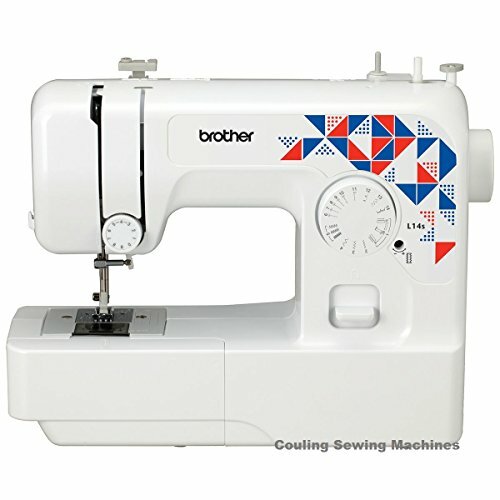 Ideal for home and travel use, or acting as a gift for teens and beginners who need some basic necessities for sewing.